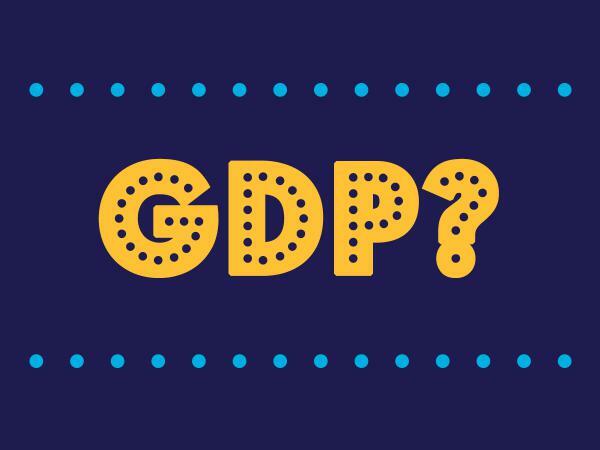 Gross domestic product, or GDP, has been a wonderful indicator — the indicator, really, for knowing how the economy is doing at any given moment. But it was invented during an earlier time, back when the economy was simpler and the goods it produced were less varied. As Diane Coyle argues in her book, the economy has evolved and GDP may no longer be enough for understanding its many dimensions. Diane tells Cardiff why we should appreciate what GDP has done for us, but she also suggests some alternative measures of the economy.